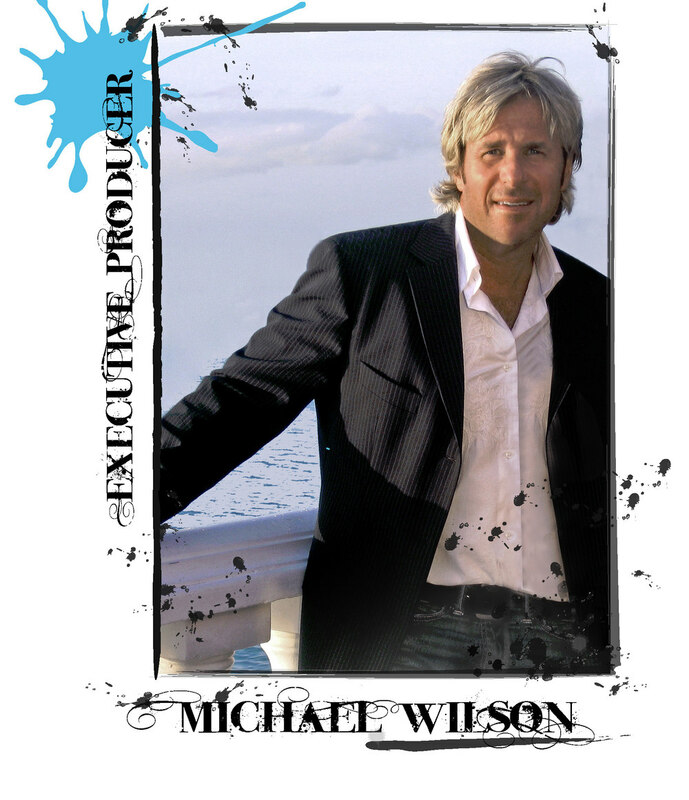 Michael Wilson’s television career spans over two decades and includes creating, writing and producing a wide variety of programming for Network, Cable and First Run Syndication. Son of noted television director Dave Wilson, Michael got an early introduction to the world of broadcasting and spent much of his childhood on the sets of many of his father’s productions including Saturday Night Live, creating friendships and relationships he still shares today. “When you grew up in a home where the scrap paper was the read-through scripts from SNL and the Pop Quiz around the dinner table had more to do with Daily Variety then the Daily News, it wasn't hard to see the writing on the wall.” As a teenager, Michael’s observations and participation behind the scenes at SNL were so captivating that there is currently a Feature Film script being developed by Producer Larry Thompson, called Live From New York… which tells a semi-autobiographical story of Michael’s life during the late 70’s and his Almost Famous connection with the famed show. Not surprisingly, Michael began his career at Saturday Night Live, but after a couple of years on the show, he ventured out to establish his own production company while continuing to work on a wide variety of New York based series including Friday Night Videos, Nightlife with David Brenner, and Saturday Night’s Main Event. His first success came quickly when he partnered with Motown Productions for the Showtime Network Series, Comedy On Campus. Soon after, Michael’s talent caught the eye of Hollywood Impresario, Pierre Cossette, and he moved to Los Angeles as Pierre Cossette Productions’ Executive VP of Development. Since that time Michael has been involved with every facet of television production developing, creating, writing and Executive Producing productions as wide ranging as the reality show Celebrity Home Video, musical performance production Tonight @ House of Blues, sketch comedy shows The Newz, On The Air, Out Of Bounds, One Minute To Air, and talk shows Vibe and Politically Incorrect for which he earned an Emmy Nomination. Counting numerous overall studio deals under his belt, as well as, a turn as an Executive Production Consultant to Ron Lauder’s Central European Media, Michael has consistently proven to be an innovative, creative and in-demand Television Producer and Executive.